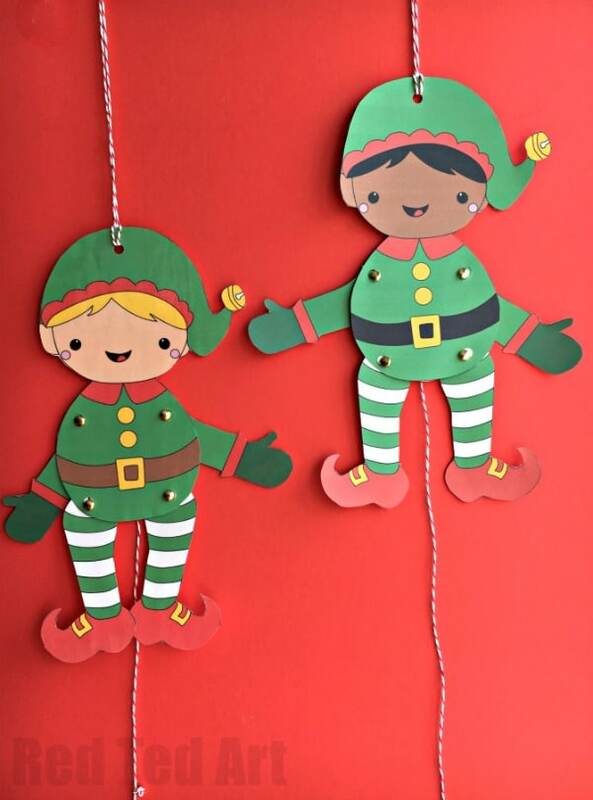 A couple of weeks ago, I had the pleasure of working with Fellowes on some laminating projects.. now before you panic, today’s Elf Paper Puppet can be made with both laminators or light card stock. Both a great for different reasons and it is really a question of personal preference as to how you complete this project! 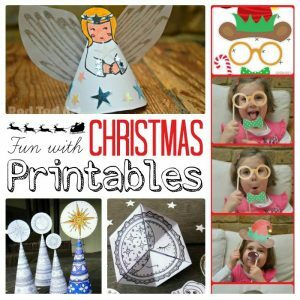 Fellowes challenged me to come up with some Paper Christmas Crafts (btw this is NOT a sponsored post.. 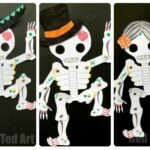 I am sharing this set of multicultural Elf Puppet with you because I **love it** and will have more gorgeous Paper Puppets for Christmas and Winter to share with you soon). 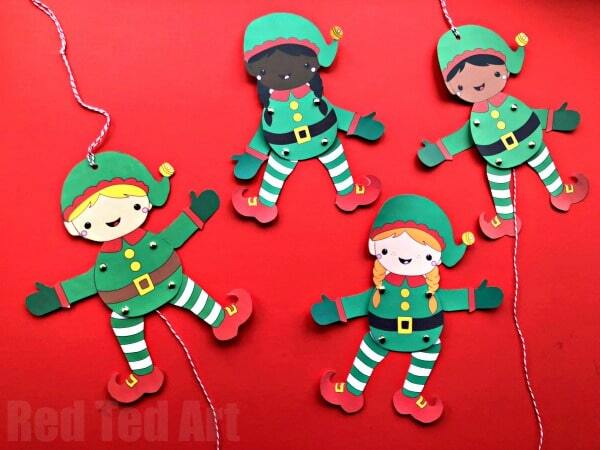 I took up the challenge and designed this cute diverse Elf Puppet Paper with moving parts. The great thing? 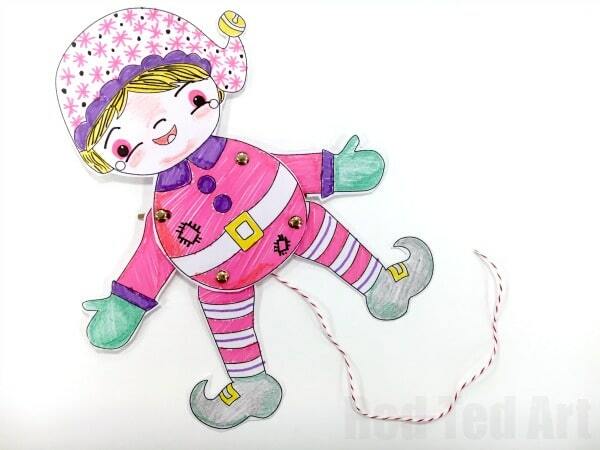 You can either use our Elf Coloring Pages (adding an extra personal touch to these) or use our fully coloured Elf Papper Puppet Templates (they come in 16 different colour and gender designs). Pick which ever diversity suits YOU and your time requirements best! 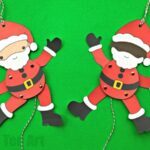 I hoping to have more Christmas Paper Puppets for you soon… we are definitely working on some multicultural Santa Paper Puppets.. and what do think we should do next? Angel Puppets or Reindeer Paper Puppets?? Would love to hear what you think! 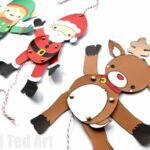 BEFORE YOU MOVE ON: We now have an adorable REINDEER Paper Puppet too and of course our Multicultural Santa Puppets! Finally – please note – we now have a set of 8 Boys and Girls for you to download.. in a range of Diverse Skin Tones. Click on the relevant links below. I will add “photos” of the new images later in the week. But you can download your boy and girl puppets now already!! Enjoy. 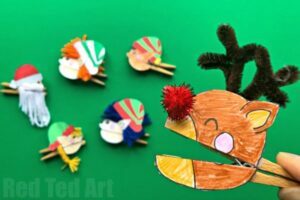 Celebrate the Christmas season with this fun paper pupper arts and crafts activity! 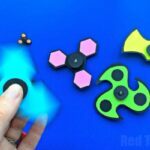 This is a perfect activity for 3rd grade or 4th grade (KS2) and I hope you have lots of fun with it! I love that “colour your own” version really allows you to personalise your printable. 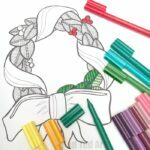 Have fun with colours, patterns and shadings! 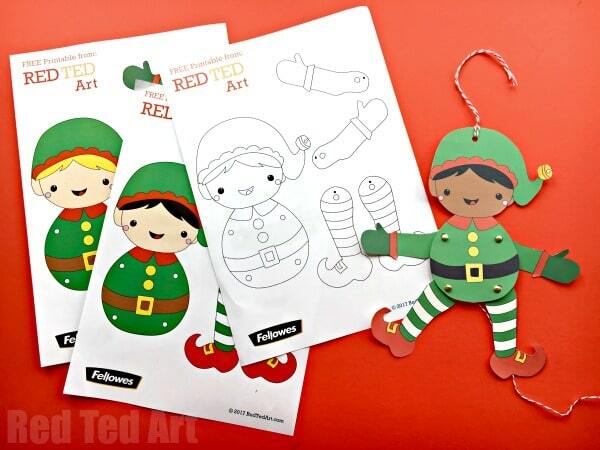 If colouring, colour your elf now…. once fully coloured, run it through the laminator. If you are using a Fellowes laminator, you do NOT have to cut your elf out first, the Fellowes’ laminating sheets will “seal” your paper for you. 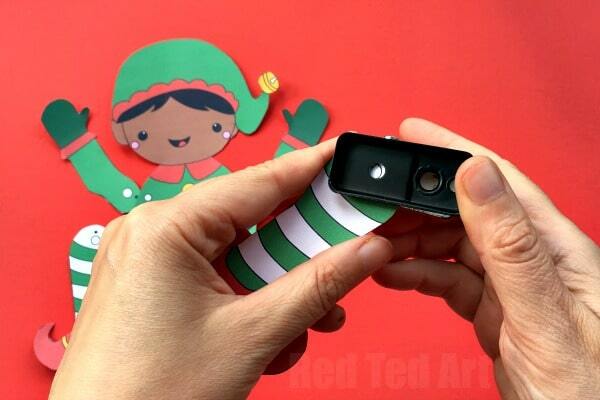 It is now time to cut out all your Elf “bits”. Cut them as neatly as you can. 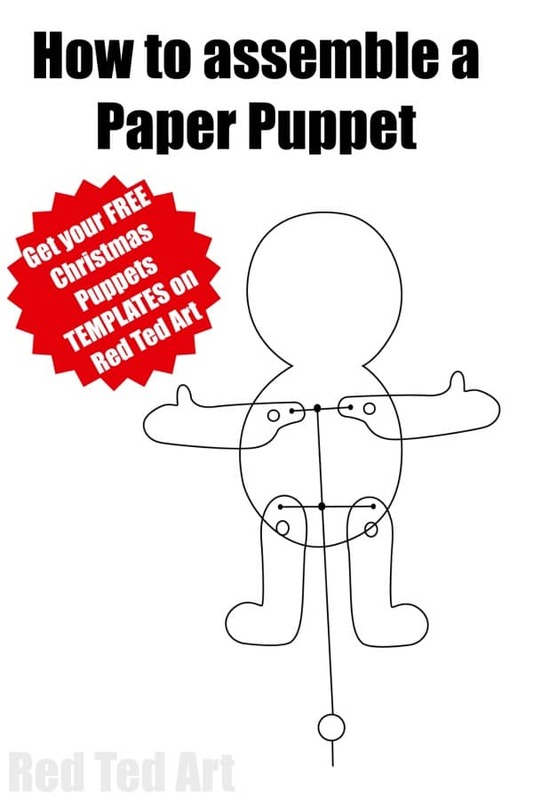 Remember we have more Christmas Paper Puppets coming soon!! 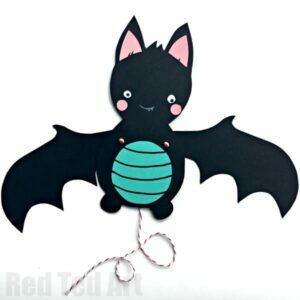 As well as the CUTEST Bat Paper Puppet. Do watch out for those too. ENJOY!! 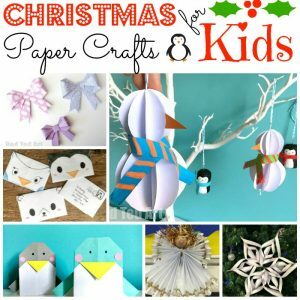 And I hope you have lots of fun with your Easy Paper Puppets for Christmas! 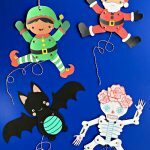 As mentioned.. more Christmas Paper Puppet Templates coming soon.. including some wonderful Multicultural Santa Paper Puppets.. and I was also thinking maybe some Angel Paper puppets and some Rudolph/ Reindeer Paper Puppets.. what do you think? 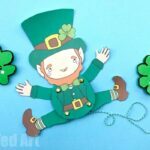 What should I work on next and add to the Elf Puppets that we have today already? Thank you!! More designs to come soon! Thank you for displaying these fun cutouts. 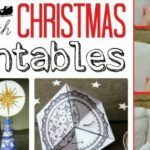 I can’t wait to get them and craft with my grandchildren!? Yes, absolutely! We will be using these at our Christmas fair too!! 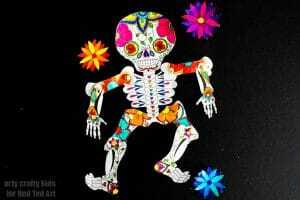 🙂 I just recommend “not bothering with the strings”, but making it a moveable puppet to play with (the strings are fiddly, if you are dealing with lots of kids coming and going!). Enjoy and good luck with the fundraising! I am sorry, add you to what?